Here’s a weird and inconsequential but entertaining Siri bug: When you use the “Ask Siri” function to wake-up Siri, and ask it to convert zero degrees fahrenheit to celsius, it shows the correct answer on screen but starts to babble away with an impossible and silly math formula. See the video below where this is demonstrated. Of course, this might not be a bug but perhaps Siri’s attempt at a joke. Who knows? Note that this ONLY happens if you use the Ask Siri function. If you just activate Siri and ask the question, the bug won’t appear. 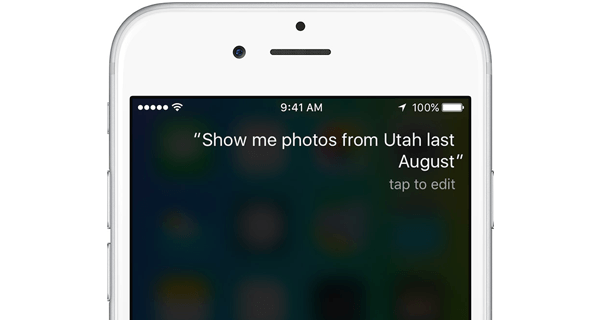 Since the 9.3 update to iOS, Siri has become much more interested in interpreting requests as numerically oriented – often to the detriment of other, simpler requests. This is a frequent complaint on sites like Reddit.